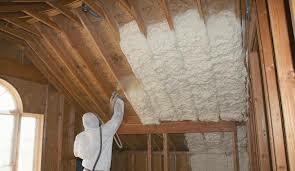 Snap Construction is a leading spray foam insulation installer in Minnesota. Spray foam insulation continues to build popularity. It is a fantastic insulator and can be very cost effective. It’s durability is unmatched. Spray foam’s density means you can get a high R-value in a small space. For that reason, it a great solution for small areas, high ceilings, and other areas where you to minimize the space used up by insulation. Also, spray foam unstructured design means that it can form to any shape, making it ideal for irregularly shaped areas and tight fits. Because installation does require a machine, hoses, and technical expertise, you will want an experienced insulation contractor to install it. 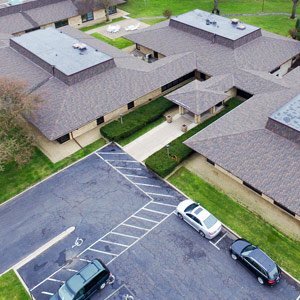 Also, because Snap is a top rated and experienced insulation contractor, they can help you choose the best insulation solution for your project. Even if spray foam isn’t the right fit, Snap Construction can steer you towards better alternatives for your specific set of needs. 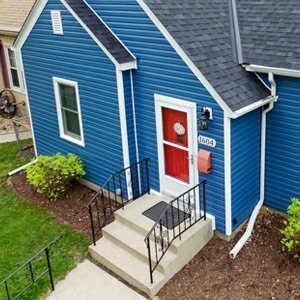 Proper insulation is essential to improving your home’s energy efficiency and comfort. If you are looking to add insulation to your new construction project or remodel give us a call today and we can educate you on spray foam technology.